If you’re in the market for a new cell phone, this $1 Galaxy deal might be hard to pass up. 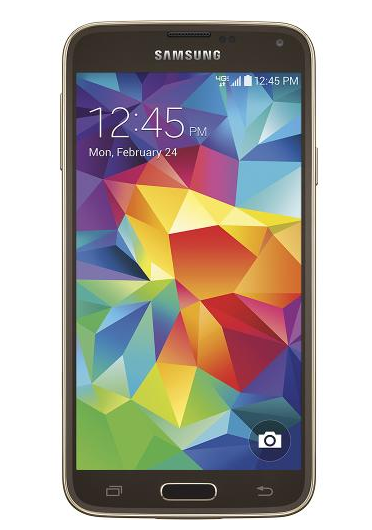 Best Buy is selling the Samsung Galaxy S5 4G LTE Cell Phone (Verizon Wireless) in copper gold and shimmery white for just $1 (regularly $199.99) with a two-year contract. This cellphone features an Android operating system, a 5.1-inch HD touch screen, access to Google Play and a 4G LTE-speed Web connection. The product also comes with a USB data cable and charger and a wired stereo headset. Since this offer is Best Buy’s Deal of the Day, it will be available today (Jan. 30) only.